Originates from the domain of physics and means: A force under the influence of which objects tend to move towards each other. Let me say it again… a force by which things are pulled towards each other. In The Stress Free Attraction System, you will choose what to pull towards you going forward in your life. You will review and assess anything that is not serving your higher good while connecting with your Superpower. Your Superpower will guide you to release all of these things to make space for the glorious things you desire in your life and for yourself. Your inner world mirrors your outer world and reflects back to you. Receive thirty mini-habits to activate attraction in your life. These are the gold in your attraction toolkit. 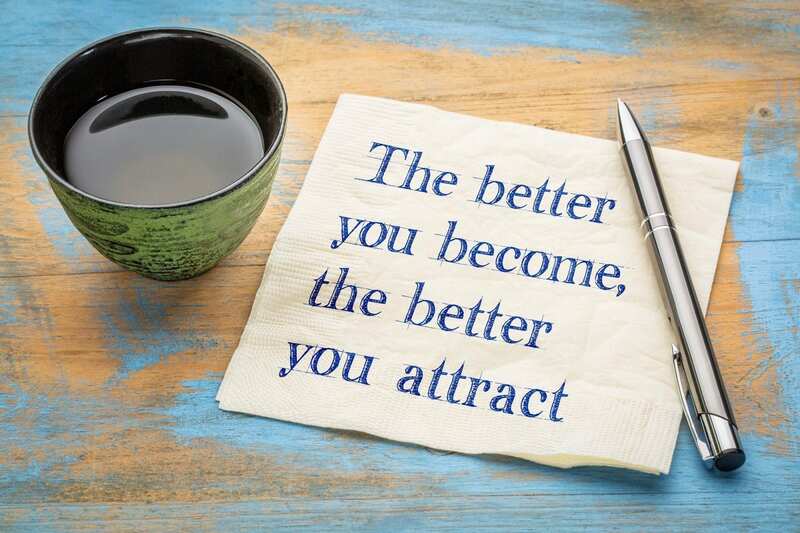 Your environments contribute to attraction as well. Apply your Superpower to assess, evaluate, and choose what to pull towards you in your life. You will stop pushing away what you desire in your life through your solid clarity and alignment. Activate your magnetic attraction in a private, safe, loving, and supportive group setting to receive the activities along with my energy, support, and guidance over an 8 week immersive experience. Guidance from me throughout the experience is provided as you engage, experience, and participate. Receive my healing and transformational energy through my voice, writing, engaging and connecting with you. 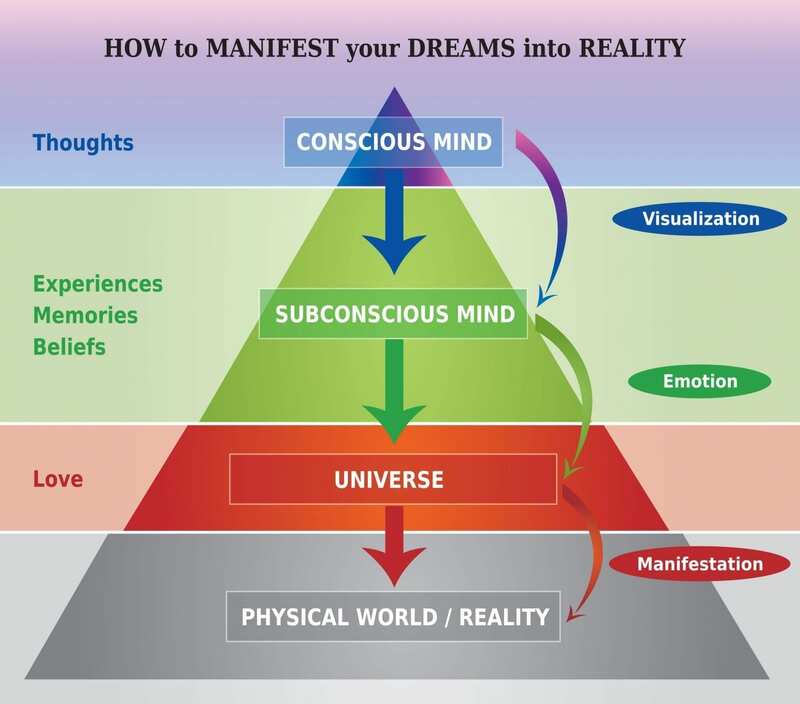 Let’s transform your dreams into reality. Ask me about discounts for inviting your friends to join you. 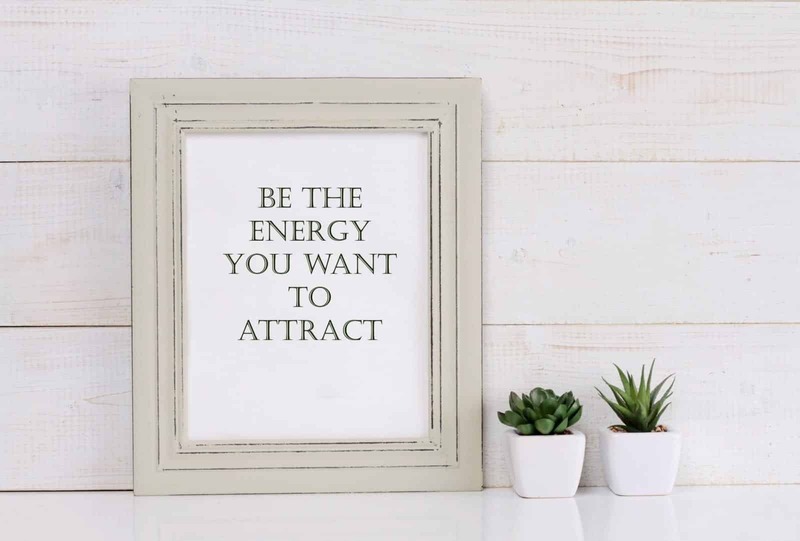 You receive activation energy over a 3 month period during our 1:1 voice to voice connection by phone or video conference. Access the private, safe, loving, and supportive group to receive all the activities along with my energy, support, and guidance for additional support between our 1:1 sessions. Receive my healing and transformational energy through my voice, writing, engaging and connecting with you. Leverage your attraction to bring your dreams into reality. Get started today.